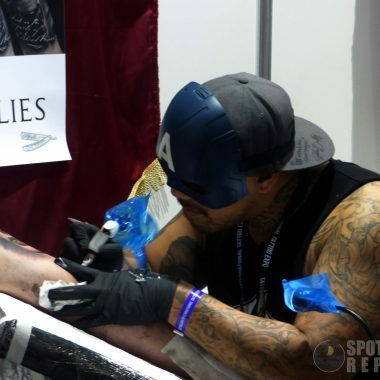 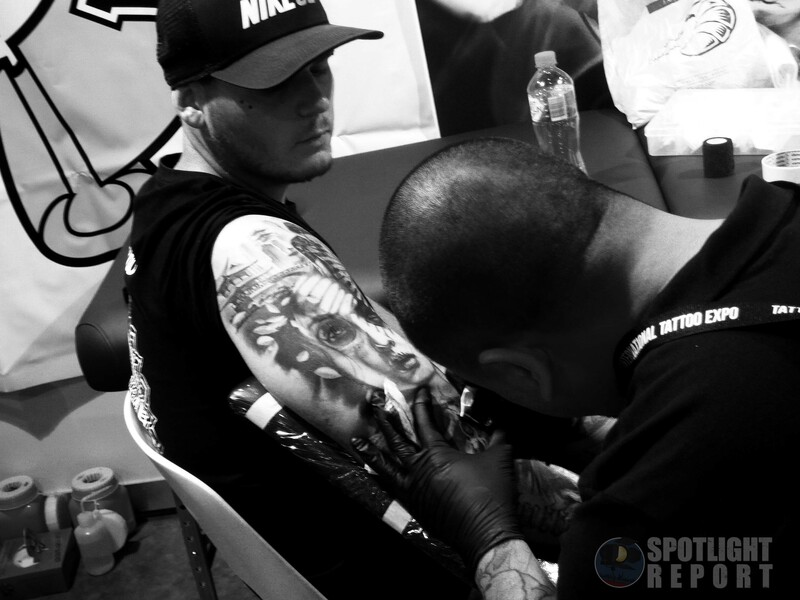 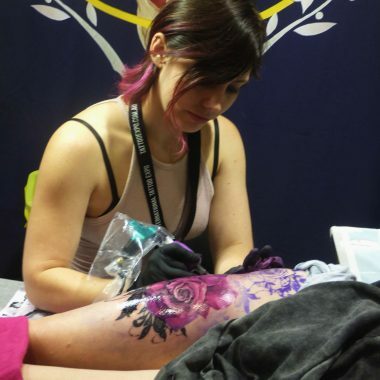 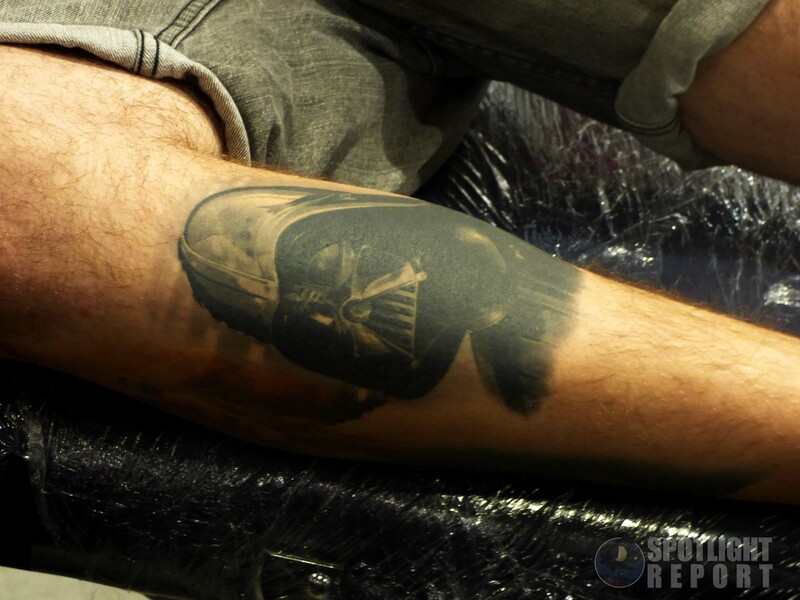 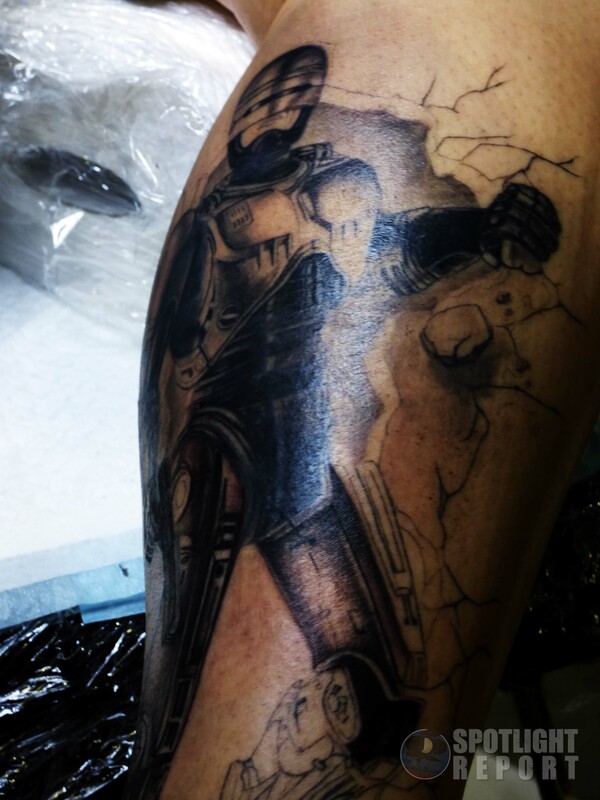 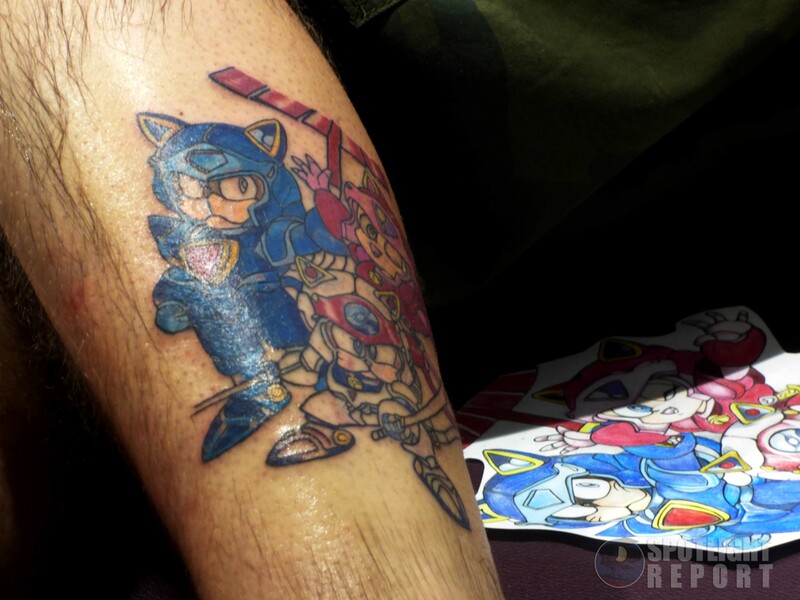 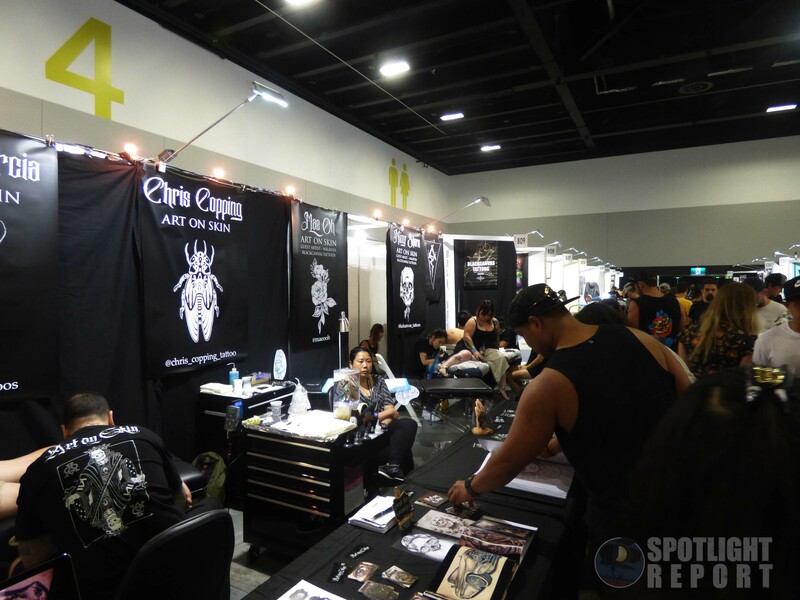 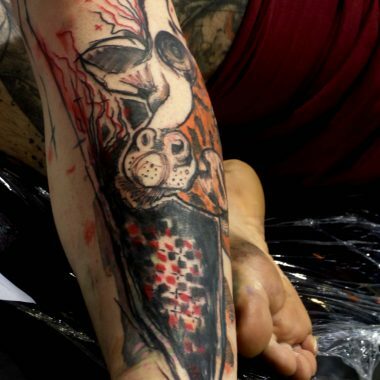 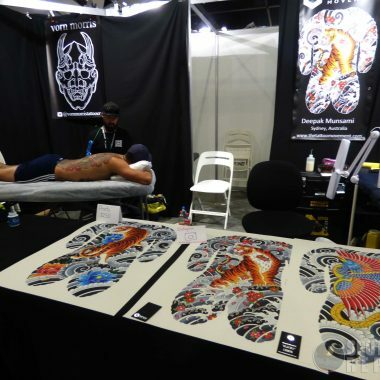 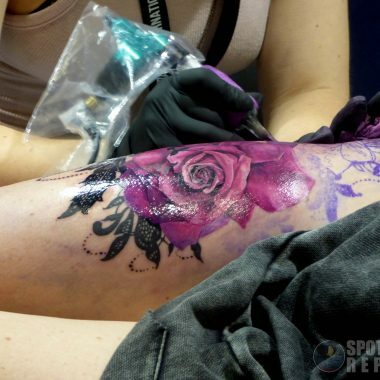 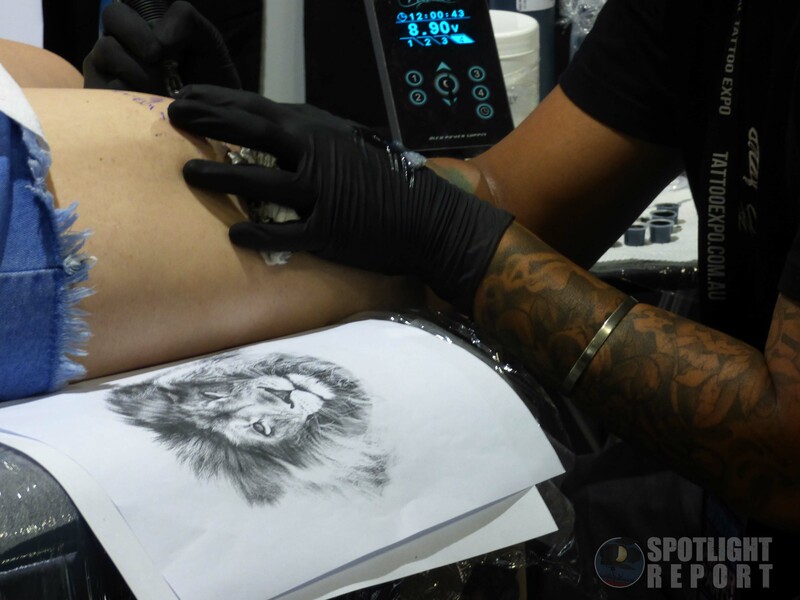 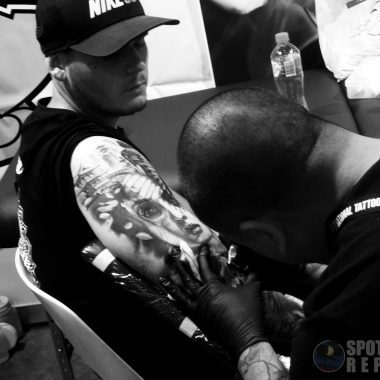 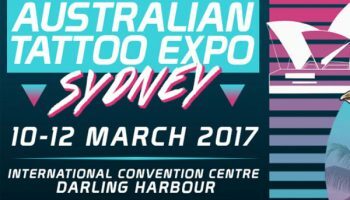 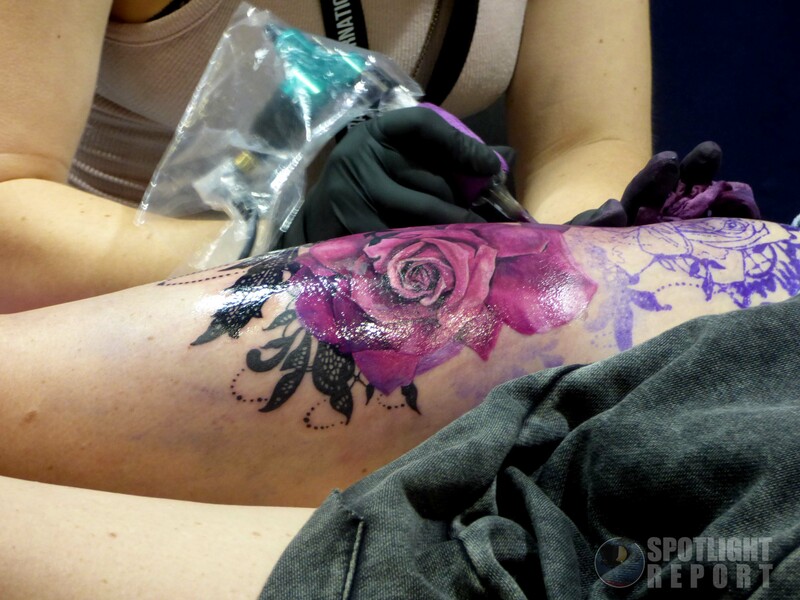 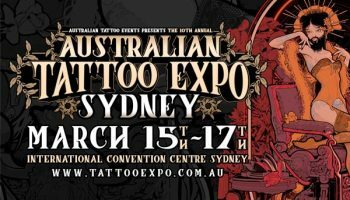 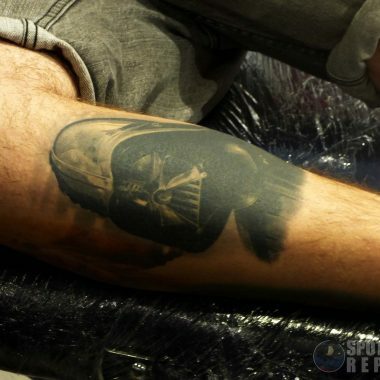 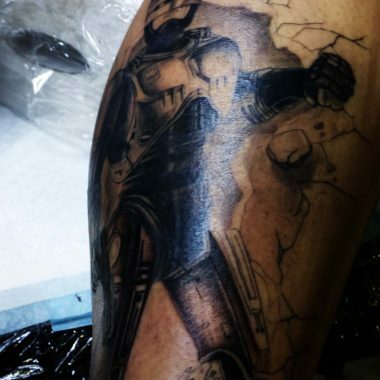 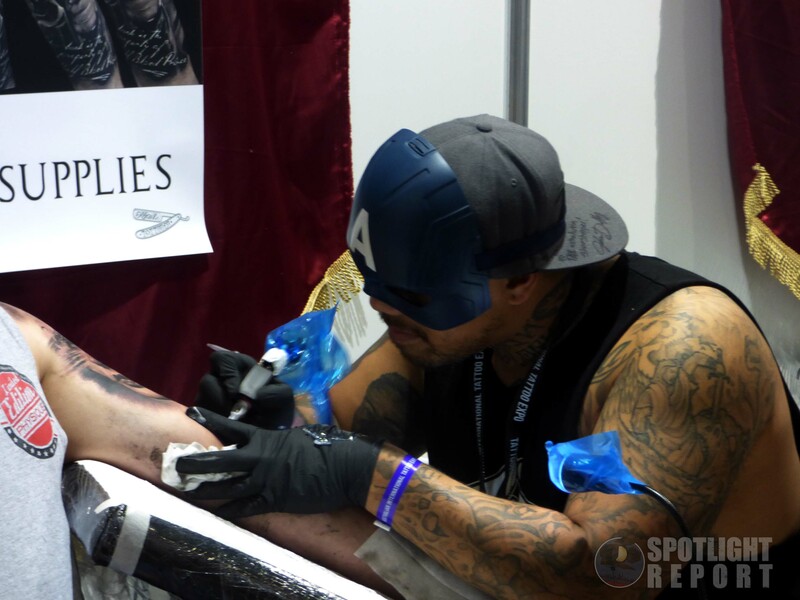 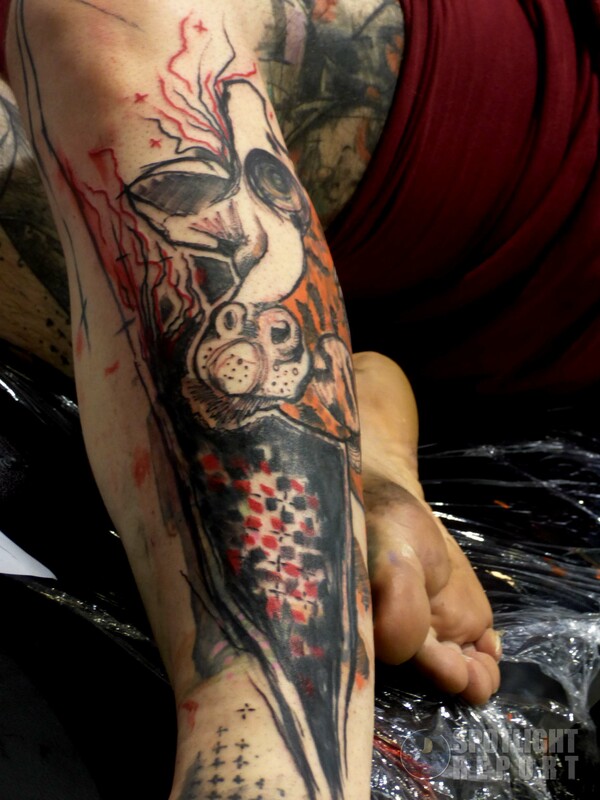 The Australian Tattoo Expo Fills Sydney with Colour – Spotlight Report "The Best Entertainment Website in Oz"
The Australian Tattoo Expo hit Sydney on March 10-12, bringing together some of the best local and international artists. 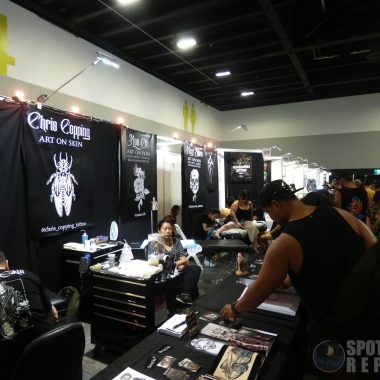 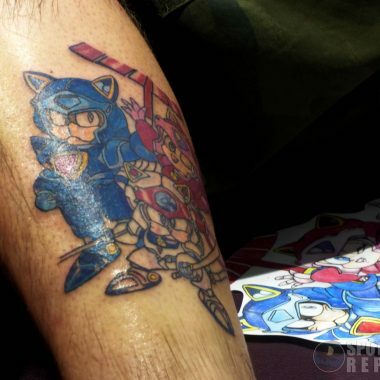 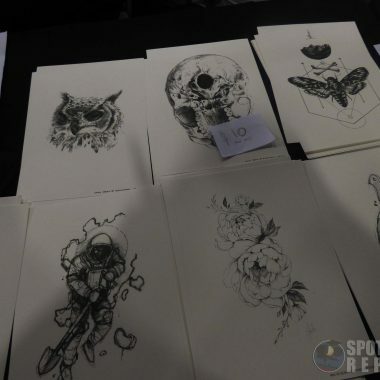 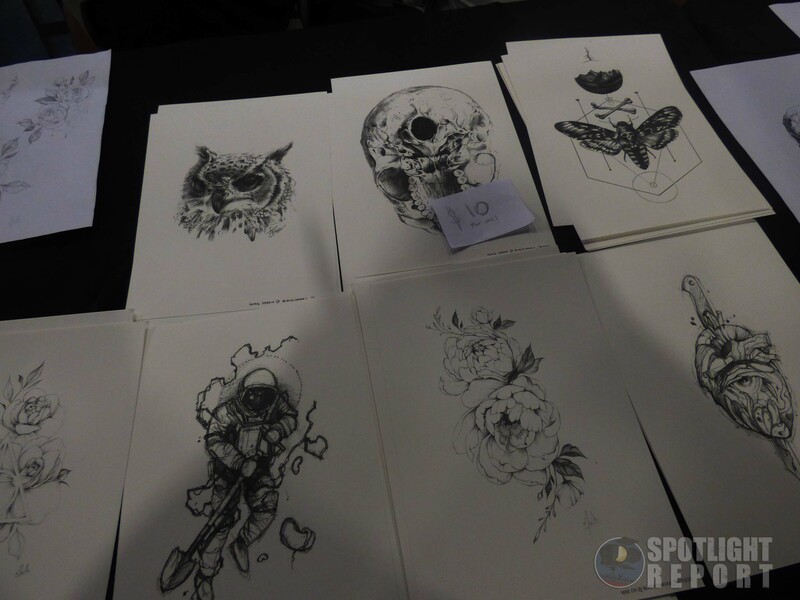 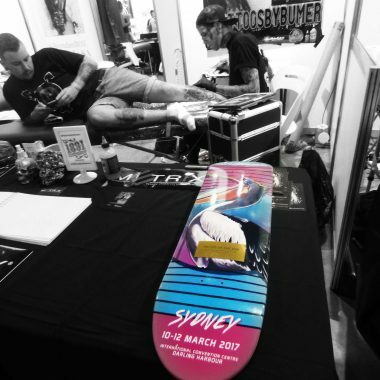 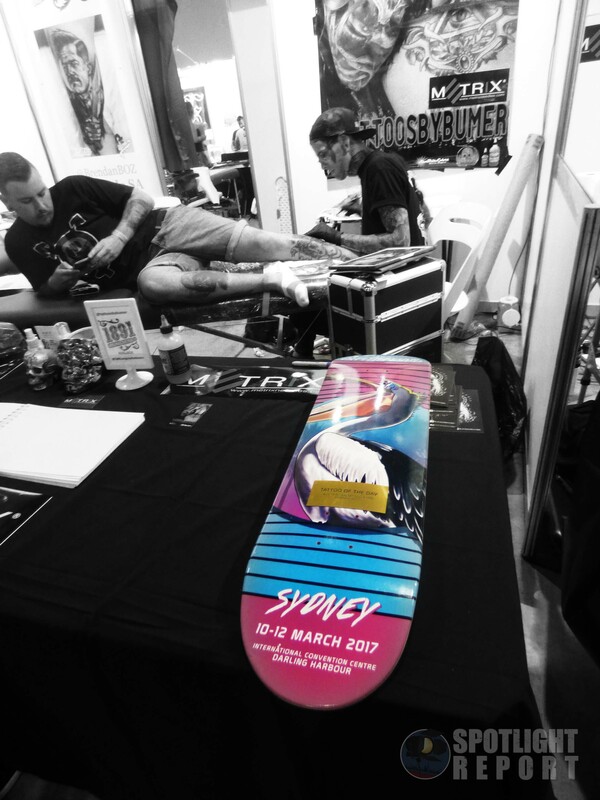 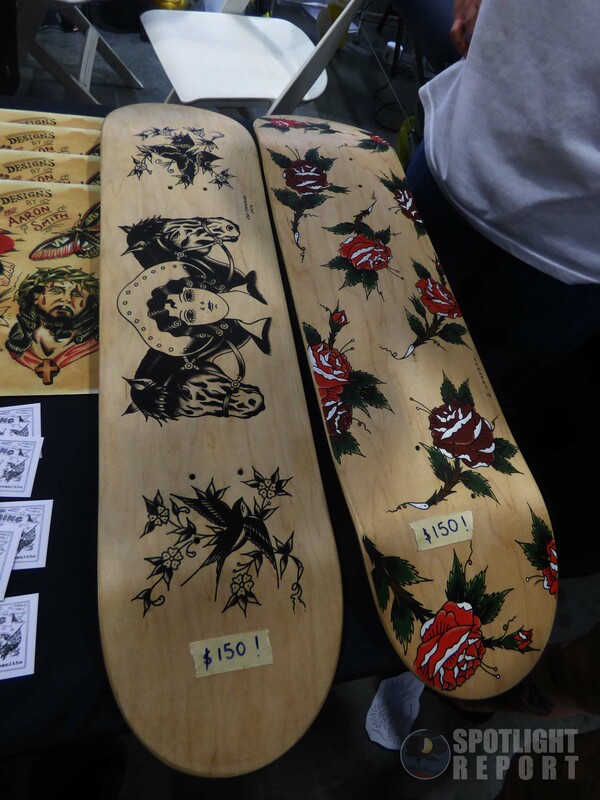 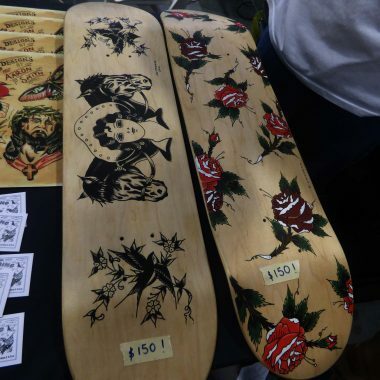 The packed event was held at Sydney’s ICC, with attendees able to buy original prints, access to quick consultations and of course, get inked on the spot, as many artist were taking walk-ins. 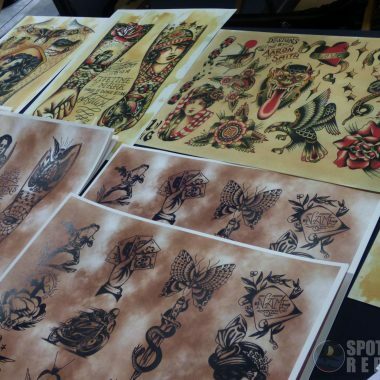 However, most of them were fully booked for the weekend by the second day. 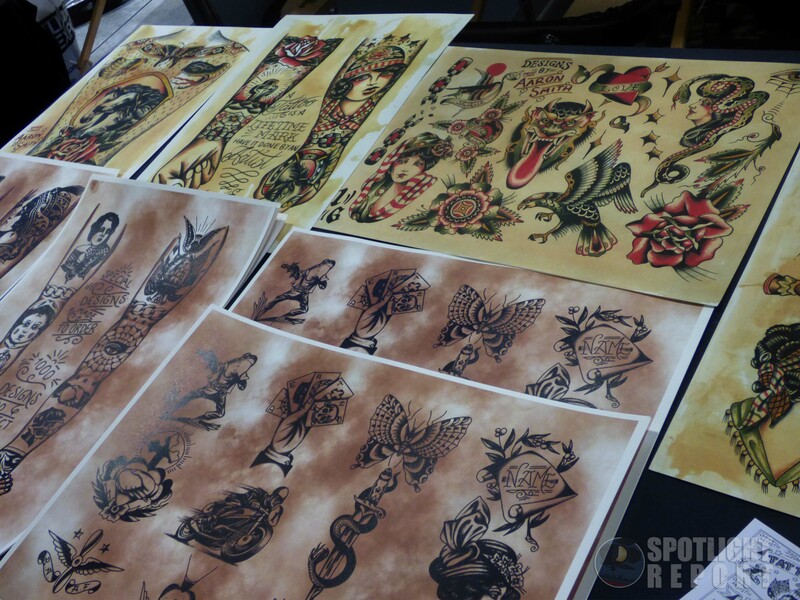 The event also featured tattoo competitions and live performances by “The Fuel Girls”. 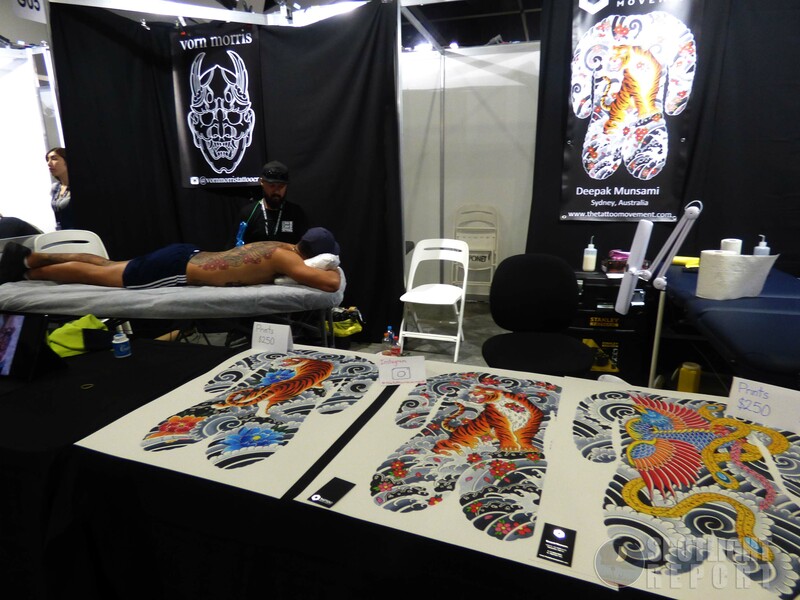 Overall, a very enjoyable event showcasing every style, from traditional to Japanese to new school tattoos.